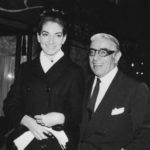 Aristotle Onassis was a Greek shipping tycoon. 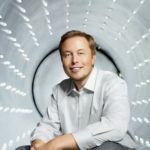 He earned his fortune by building supertankers that carried oil around the globe. Sometimes he is called the Golden Greek for his Midas touch in business. Aristotle Socrates Onassis was born on January 15, 1906 in Smyrna (now Izmir, Turkey). 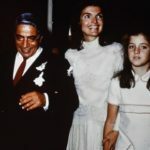 The Onassis family was quite wealthy family of tobacco dealers. In 1922 they lost nearly everything when Smyrna (modern Izmir), then Greek city, was taken by the Turks. 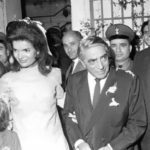 The family moved to Greece and sent Onassis to South America. In Buenos Aires, Onassis was the night port manager. 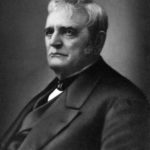 With the help of friends he started the business of tobacco imports during the daytime. The Greek government noted Onassis and offered him to sign a trade agreement with Argentina in 1928, and then made him a consul. 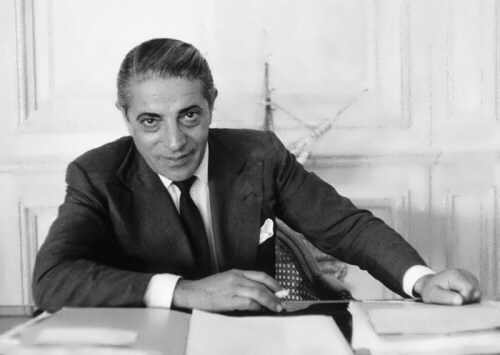 At the age of 25 Onassis earned his first million dollars. In 1932 he began to study shipbuilding business and in 1950s first began to build supertankers. Ship magnate and international businessman created a fleet of supertankers and cargo ships larger than the navies of many countries. 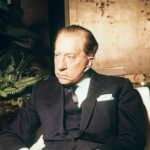 In 1953 he paid $ 1 million for a controlling interest in the Societe des Bains de Mer, which was the owner of the casino in Monte Carlo, theaters, hotels and other real estate. From 1957 to 1974 he was the owner and manager of Olympic Airways – Greek National Airlines. 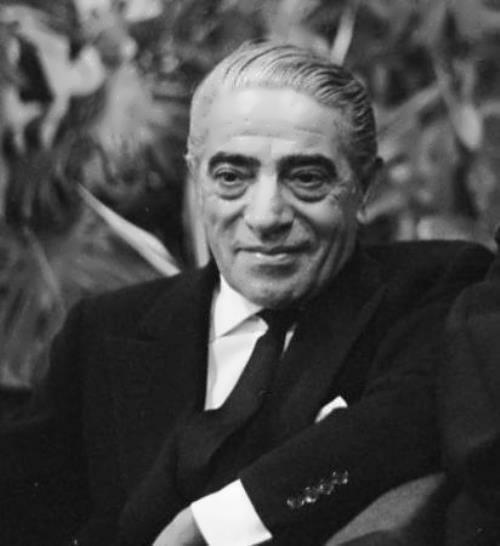 Aristotle Onassis died on March 15, 1975 in Paris, France. 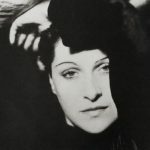 He was romantically involved with Claudia Muzio, an Italian soprano several years his senior. 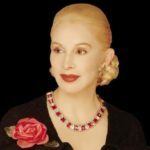 In 1946 he married Athina Mary Livanos, daughter of shipping magnate Stavros Livanos. Their marriage ended in divorce in 1960. 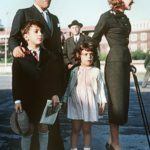 Onassis and Tina had two children, Alexander and Christina. 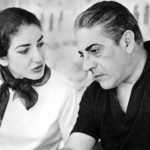 For a long time Onassis had a love affair with opera diva Maria Callas, one of the most famous women in the world at the time. In 1968 he married the widow of US President John. F. Kennedy, Jacqueline Bouvier Kennedy. His only son Alexander died in a plane crash on January 21, 1973 at the age of 25. His luxury yacht Christina O, named after his daughter, was called Floating Palace. 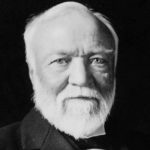 His daughter Christina inherited the bulk of his fortune as well as control of the companies, and proved herself an able successor to her legendarily deal-making father. 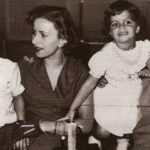 She died on November 19, 1988 in Buenos Aires at the age of 37 under mysterious circumstances, leaving her three-year-old daughter Athina in the care of her ex-husband. Athina became the world’s wealthiest teenager on her eighteenth birthday in January of 2003, coming into a fortune estimated at $2.7 billion.